The FSU Career Center is known for its dedication to student success. The Florida State University Career Center has been recognized by the National Career Development Association for exemplifying excellence in career development. The center received the association’s Exemplary Career Center Award in the area of Education, Government and Business at the 2018 NCDA Global Conference held June 21-23 in Phoenix. The FSU Career Center is known for its dedication to student success. For the past five years, the center has been the No. 1 way students found employment, according to a graduating senior survey. NCDA is the leading national professional organization for career counselors and specialists. The Exemplary Career Center Award recognizes a university that promotes the continued creation and implementation of thoughtful and innovative initiatives that support career development and outstanding service. The Career Center’s innovative operations are largely based on a research model established by another arm of the Career Center, the Center for the Study of Technology in Counseling and Career Development, also known as the Tech Center. Research associates in the Tech Center are both current and retired faculty from the College of Education. 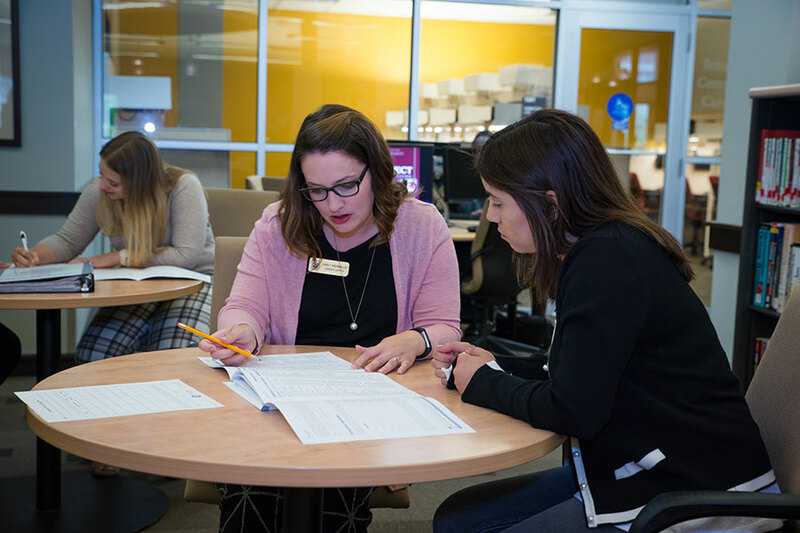 The Tech Center, established in 1986, was instrumental in developing the innovative service delivery model that Career Center staff use today for career advising and counseling services. The model optimizes career advising and improves the design and use of information technology in counseling and career development. It also helps improve the cost effectiveness of career services. For more information about the FSU Career Center, visit career.fsu.edu.